Show your Patriotism! 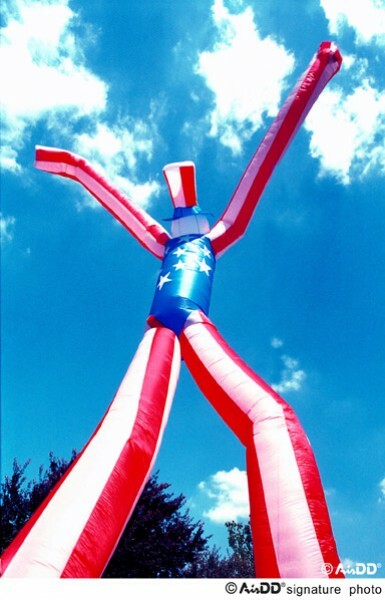 Order personalized promotional balloon, air dancer or inflatable tube man to represent your brand. Huge Selection, Great Prices!